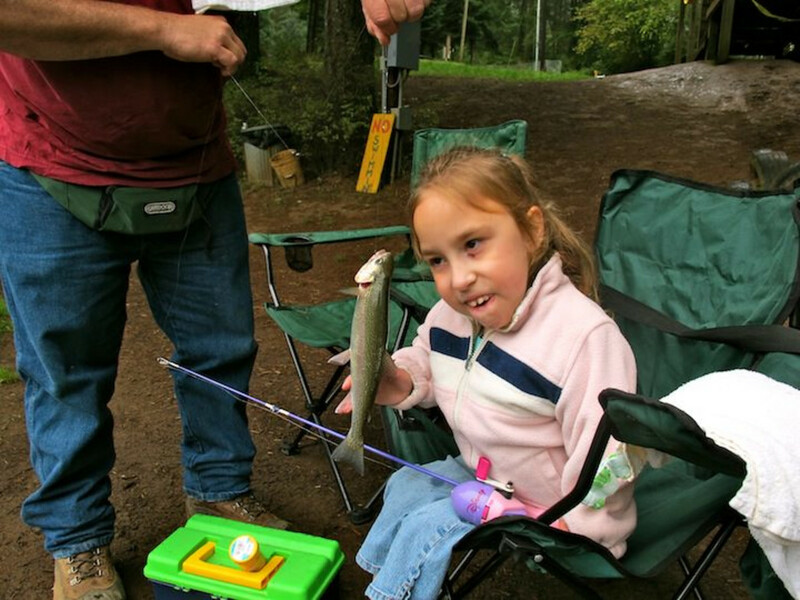 Imagine going fishing, snowboarding, or rock climbing, and helping another person enjoy those pastimes. Now, take it a step further: What if that person was told that kind of adventure was no longer possible for them? Imagine going to a black-tie New Year's event or a Whiskey Social and enabling a burn victim to go surfing with her hero or a young lady struggling with cancer to go soaring through the clouds on a glider ride. Oregon Active brings these kind of dreams to life. 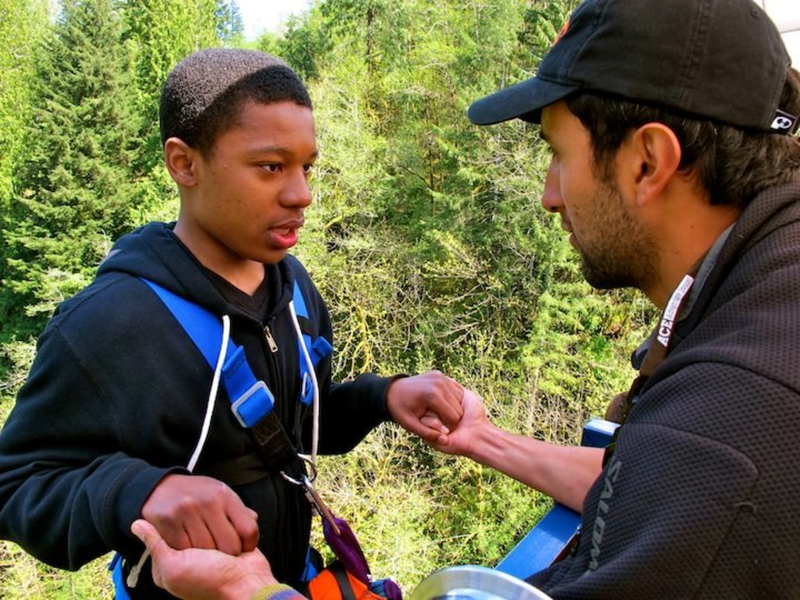 Oregon Active is a 501(c) (3) non-profit dedicated to providing adventure therapy for people in the community with disabilities and other life challenging conditions. “When someone suffers from a disability or life challenging condition they are often told by doctors what they can't do and what their 'new reality' is," says founder Devin Kelly. "We are here to show them what they can do and provide opportunities to not only change their lives, but change the lives of others as well. Through engaging the local community to help facilitate these programs it creates a feeling of normalcy, community, and belonging. We give them a platform to meet new friends, experience new opportunities, and enhance personal growth." Oregon Active doesn’t limit participants to any type of condition or disability; they come from different backgrounds and disabilities. “We don't define our participants by their types of disabilities, we define them by their passion to try new things, meet new people, and experience the rewarding benefits of the great outdoors," Kelly says. "Our goal is not to take them on a 'one-off' adventure, but to create a lifestyle change that they can continue for years. Many of the people we serve start as participants and move on to helping us actually facilitate future programs." Through the Adventure Therapy Programs these individuals discover themselves from within “Our mission is to be the ones who can help guide them through that self-discovery. Every day someone is telling them they can't do something and we are here to show them that they can. A disability is not going to be the thing that stops them from finding joy in life. Through adventure, they are able to test their own limits with the power of our natural world,” says Kelly. Volunteers and mentors also benefit from these relationships. “The power of positivity and motivation is contagious. If we can help change the mindset of an autistic child or a young girl who is covered in burns, then we are helping our community move forward. It is our hope that all those we help, become our friends, they become a part of Oregon Active and want to continue helping our community. They want to help pay it forward,” says Kelly. 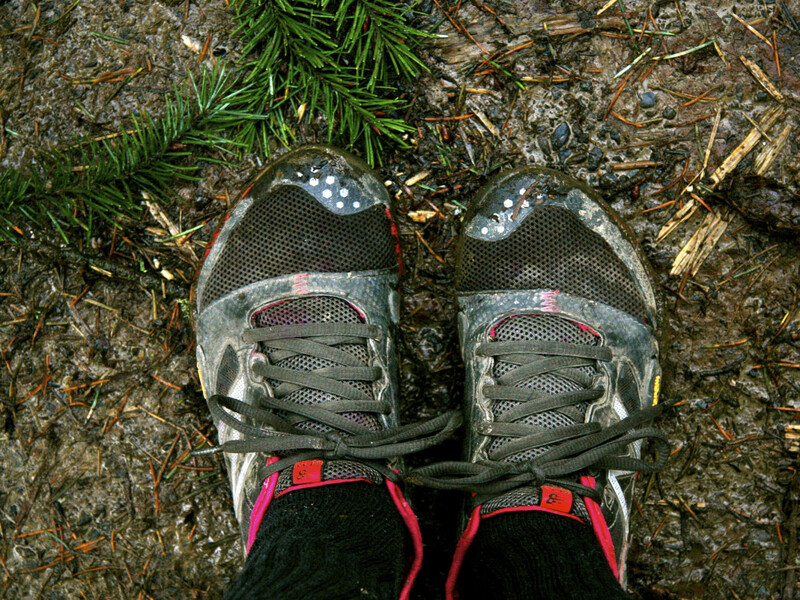 Members of Oregon Active pay a $50 a year fee. Special events may require an additional donation. But for many members, helping to facilitate as well as participate in something as special as an Oregon Active Adventure Therapy session is the epitome of win-win; and a soul-satisfying way to enjoy the Oregon outdoors that inspires us all. Did You Know You Can Go Snow Skiing in Alabama?